On 29th March, Istanbul, President of Defence Industries Prof. Dr. İsmail DEMİR and Defence Industry Exporters` Association Chairman of the Board Latif Aral ALİŞ Evaluated the Current Situation and the Export Targets of 2019 at Çırağan Hotel in Istanbul. Taking the floor at the opening of the meeting, Chairman of the Board of Directors Latif Aral ALİŞ, evaluated the export performance of the Turkish Defence Industry in 2018 and indicated that the export performance of the first three months of 2019 increased by 60% compared to the previous year. Stating that they are pleased with the export figures, Mr. ALİŞ pointed out that the defence industry had risen with a homogeneous development of US$600 Million in the first quarter but it hadn't started running yet. Emphasizing that the number of companies and the Defence Industry investments significantly increased during this period, Mr. ALİŞ also stated that most of the new companies are working in the defence industry. Mr. ALİŞ underlined that there is a pleasing increase in the value-added per kilogram of defence industry products. "The value-added per kilogram in Defence Industry approached 46 dollars, so we are selling technology now." Noting that the current position of the Defence Industry is still behind the five largest exporting countries in the world, Mr. ALİŞ stated that their target is to become one of the top five major export companies in the world within a few years, "We aim for 60% growth in the first six months of the year. Turkish products became quite competitive in the global market in terms of quality and price. Their value in the world is increased now." 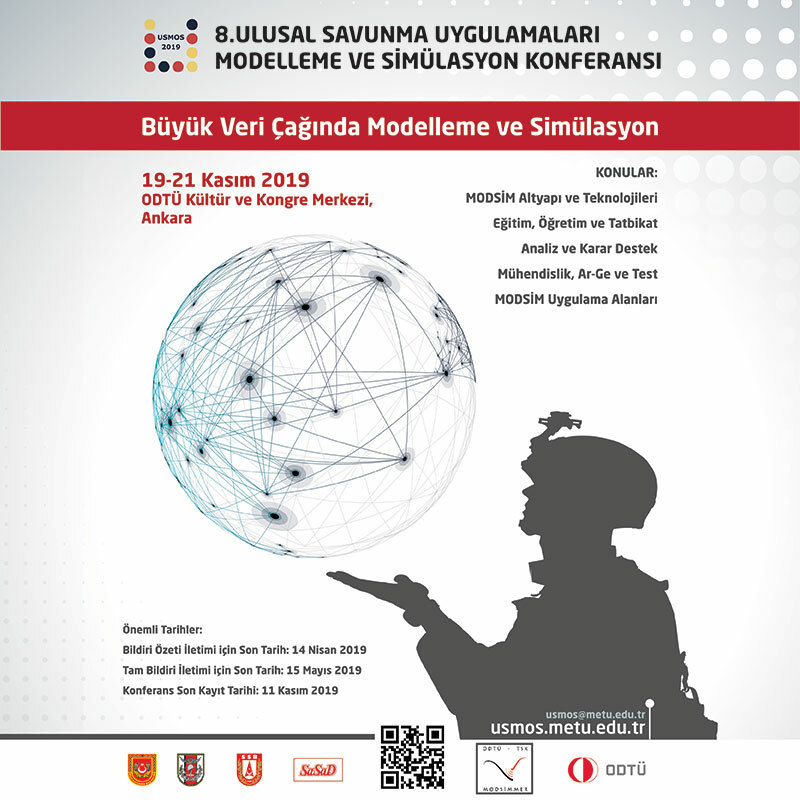 President of the Defence Industries Prof. Dr. İsmail DEMİR said, "The increase in the export figures is pleasing but it is far below our expectations. We have prominent companies and outstanding products in the international market." This significant increase in the first quarter of 2019 also reflected in the figures. Turkish Defence Industry companies made sales worth of US$175 Million in January, US$171 Million in February, and around US$250 Million in March. In the same period of 2018, these figures were US$106 Million in January, US$149 Million in February and US$147 Million in March. According to the information we received, the target of US$3 Billion set for 2019 does not include the MILGEM and ATAK platforms of Pakistan and T129 ATAK helicopters for the Philippines. This figure is expected to increase with the start of these projects.